Many of our body scrubs energize and invigorate, but it's just as important to calm down and relax. After all, sleep is one of the most important aspects of our lives! 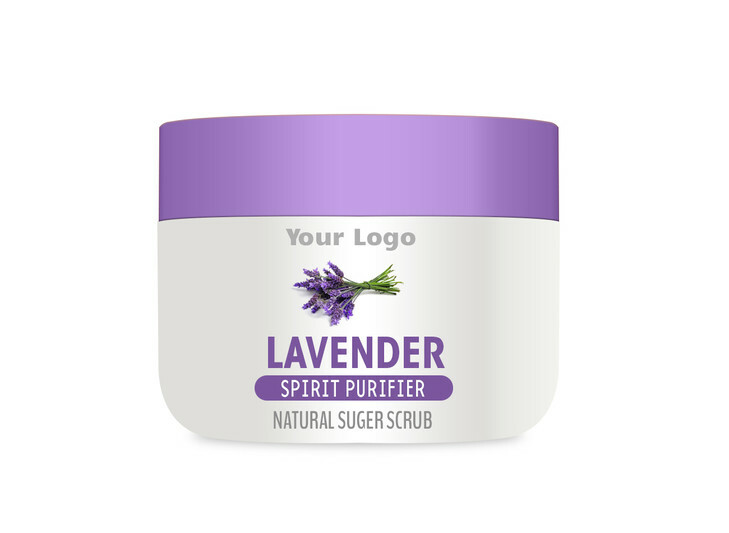 Our Lavender Body Scrub is formulated with Lavender Extract and Lavender Essential Oil that not only calm the senses, but also heal and improve many skin disorders. Your skin will continue to absorb the blend of moisturizing agents while you sleep, giving you soft, glowing skin in the morning.